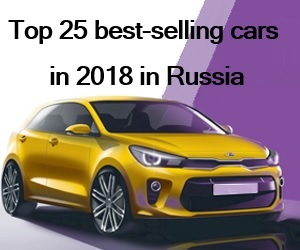 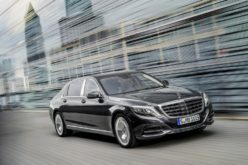 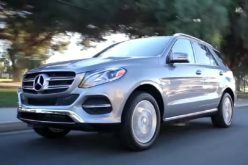 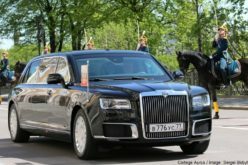 RusAutoNewsCom.- AEB has published the ranking top 25 best-selling cars in 2018 in Russia. 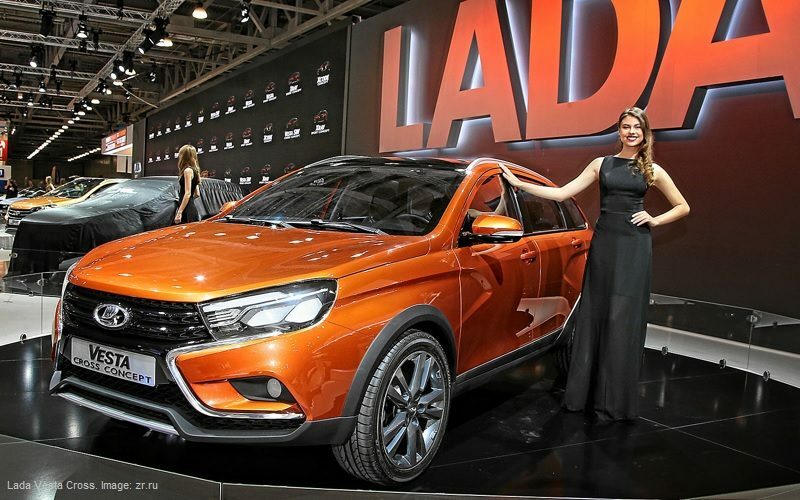 Lada Vesta was the best-selling model in 2018 with 108,364 units. 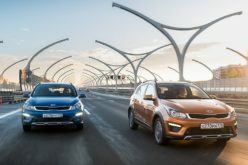 Lada Granta comes second in the rankings, with a sales figure of 106,325 vehicles. 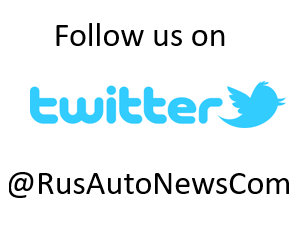 Last year’s number 1: KIA Rio completes the top-three with 100,148 cars sold. 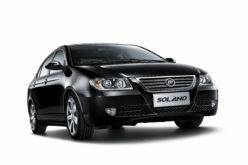 The top-five is completed by Hyundai with 67,588 units Creta and 65,581 units Solaris. 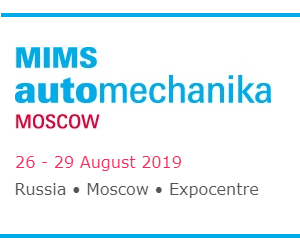 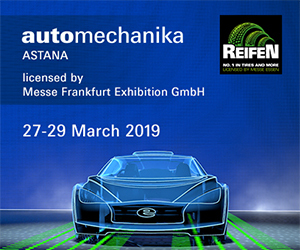 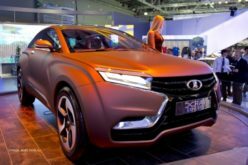 Russian car market has increased by 13% in 2018 in comparison with the same period of the previous year, as announced by AEB. 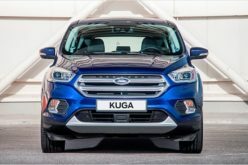 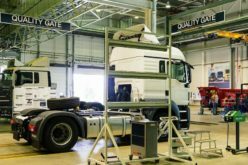 1.8 million passenger cars and LCVs have been sold in 2018 in Russia.